Entry on Park Ave, West Ryde. 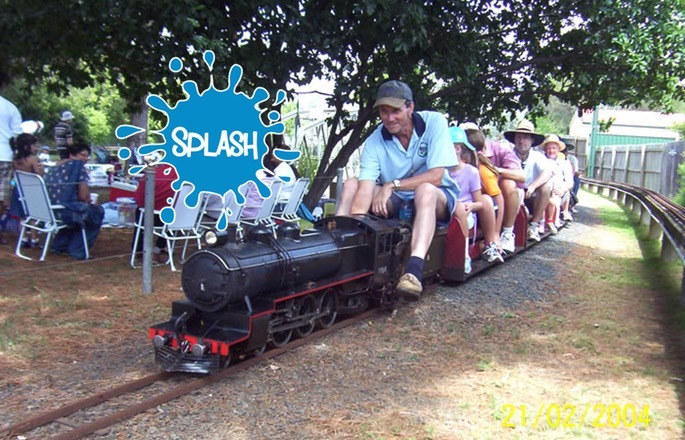 Bring the whole family and join us for a BBQ Dinner, Jumping Castle & unlimited mini steam train rides at “Sydney Live Steam Locomotive Society” in West Ryde. Friends and siblings are welcome to come too, but if they are not yet in Kindergarten they must be accompanied by an adult. Unaccompanied children must be signed in on arrival. See you there!